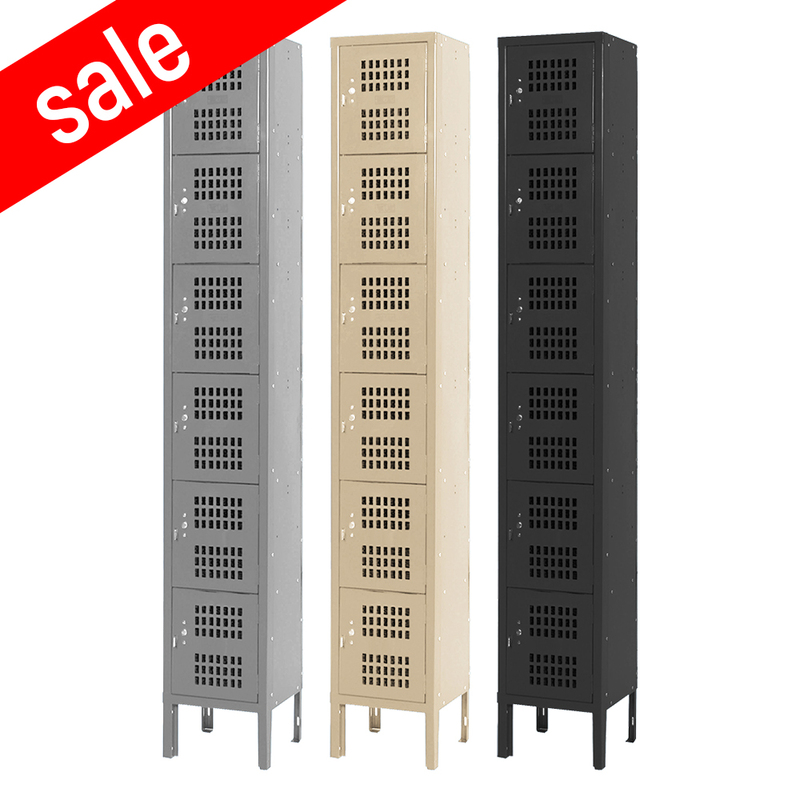 These Ventilated Gym Lockers are available on www.buyusedlockers.com where they have a huge selection to choose from if we need additional supplies. 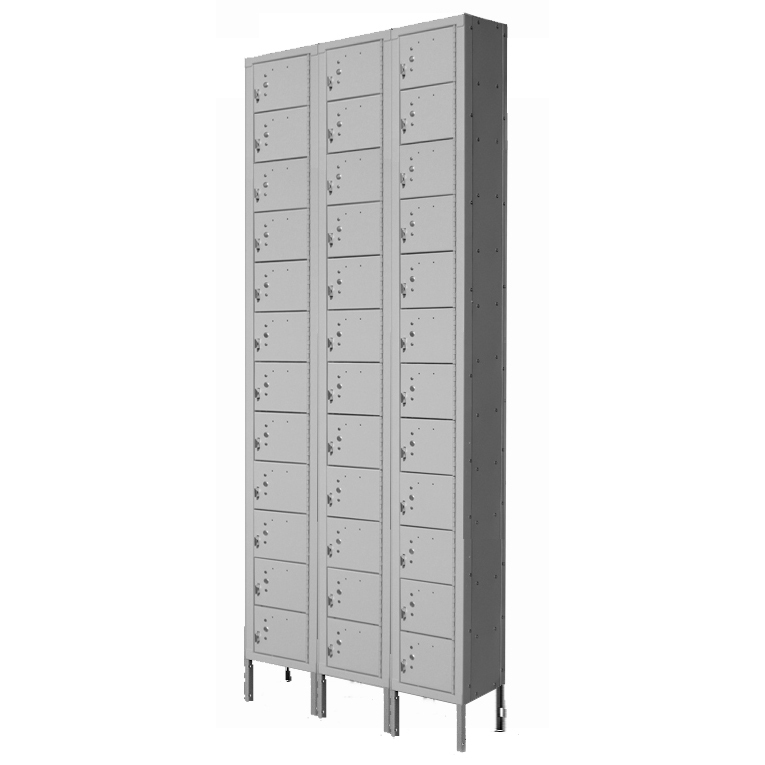 We have several brand new stock overrun ventilated box lockers for sale at deeply discounted prices. They are perfect for locker rooms in schools, gyms, spas, rec centers, etc. for the storage of clothing, jackets, uniforms, small gym bags, etc. The doors are padlock ready and have rectangular perforations to promote airflow throughout the locker helping keep locker contents dry and reducing odors. 12" x 12" x 12"/72"
12" x 15" x 12"/72"
15" x 18" x 12"/72"
Call 1-877-679-1038 for more information.